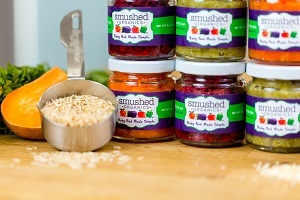 Smushed Organics - Local organic baby food made fresh weekly. Currently delivering to Manhattan, Brooklyn, Hoboken and Jersey City. 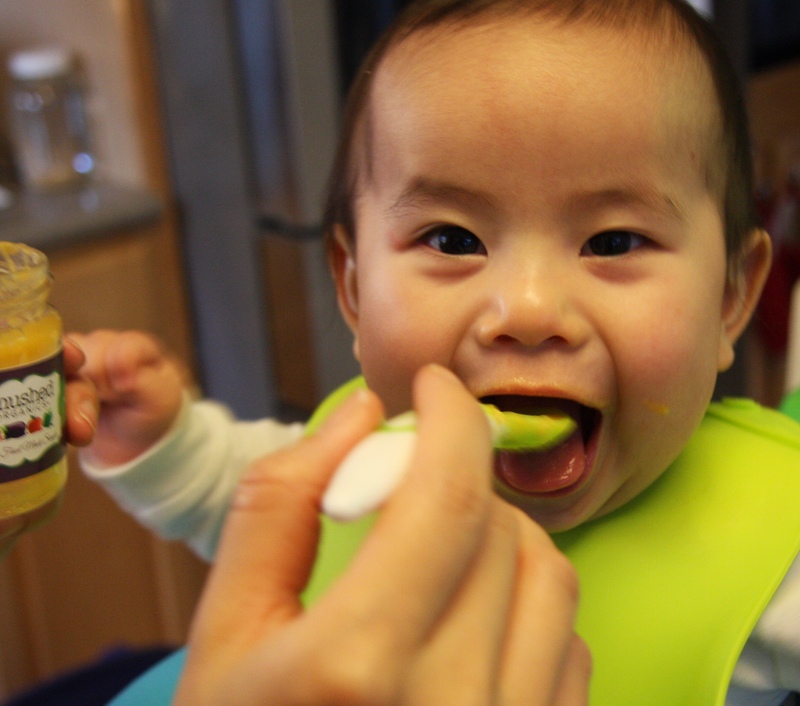 Voted Overall Best Taste by BuzzFeed and Top Five Blogger Favorite at the New York Baby Show! Smushed Organics is a weekly subscription service that creates organic baby and toddler meals fresh every week for your little one and delivers to your door every Friday – skip a week, change packages, or cancel anytime! 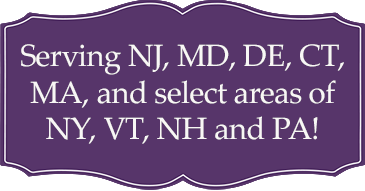 View our Menu to learn about our weekly flavors. They Keep Talking About Us! Have a baby who loves Smushed foods? Email us their picture and what they think for a chance to be featured on this page! "She loves the apple, roasted fig and coconut milk SO MUCH. She tried the second bottle after finishing the first one - I can't wait to have the new menus!" "The first thing you notice when you open a jar of Smushed Organics and taste it, is the quality and freshness of the ingredients... Even though those (other) brands say they use 'organic' ingredients, they are worlds apart." 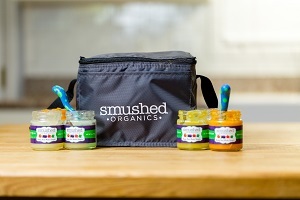 "A HUGE thank you to Smushed Organics for making the absolute best food a baby can ask for. Mommy doesn't always have the time to make fresh food for me so we are both very grateful to the Smushed Organics family!" 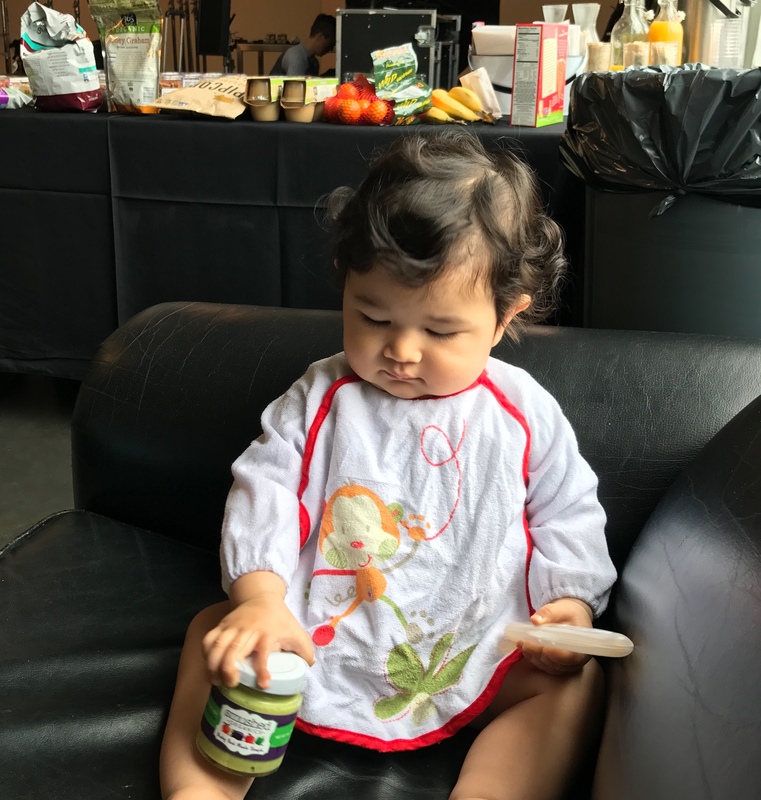 "When you're a baby model and you ignore the on-set catering for your Smushed Organics instead! I love knowing I always have a healthy, easy, truly homemade option for Baby L. We love you guys!!!" Start your child on a path towards a healthy lifestyle! You can skip a week, change packages, or cancel at anytime. 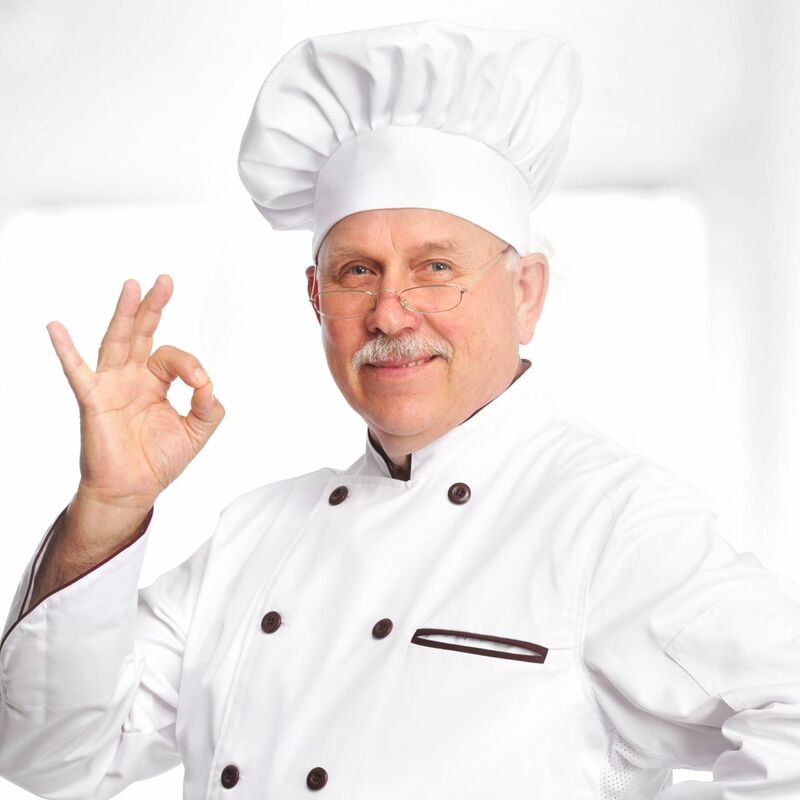 Offers from the house chef. "Friends recommended Ferranos's Restaurant, so we drove down one evening for dinner. We can't say enough good things about our experience. The food was delicious, and the price was outstanding. Now we recommend the restaurant to our friends and family. 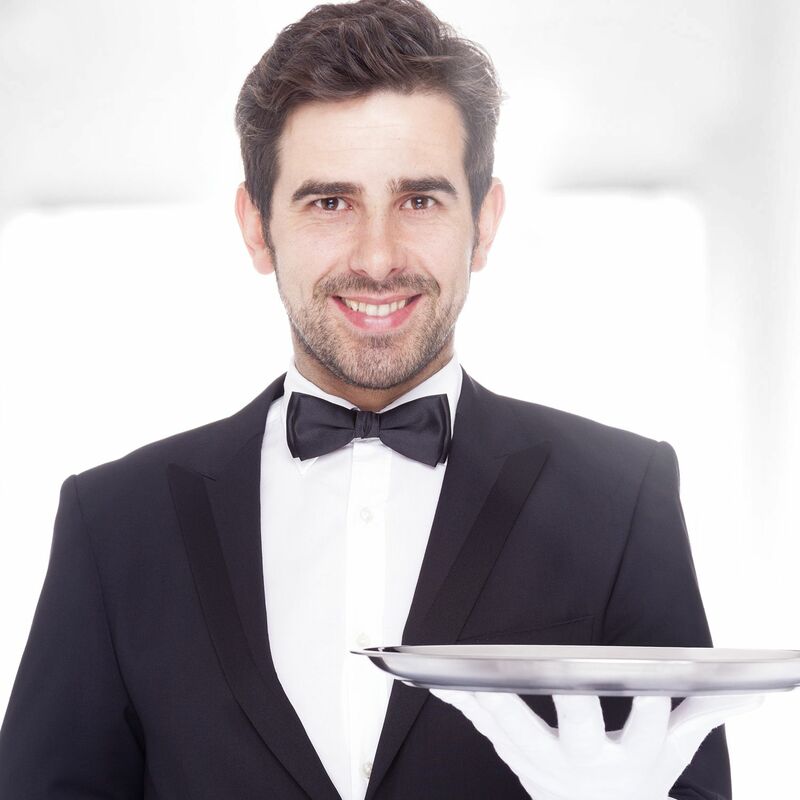 to expect: great food and great prices. I suggest checking them out. Check out our Gift Cards! 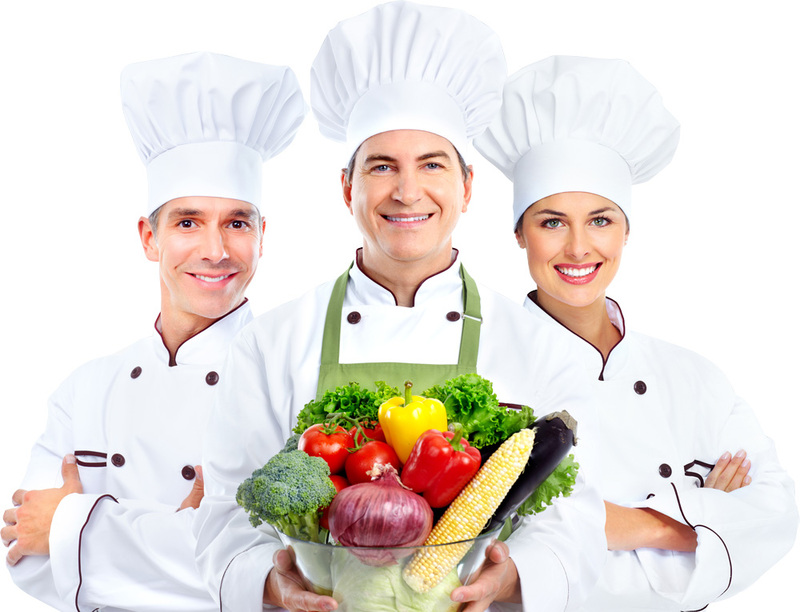 Send us suggestions for how we can make our foods and your experience as amazing as possible for you and your babies.